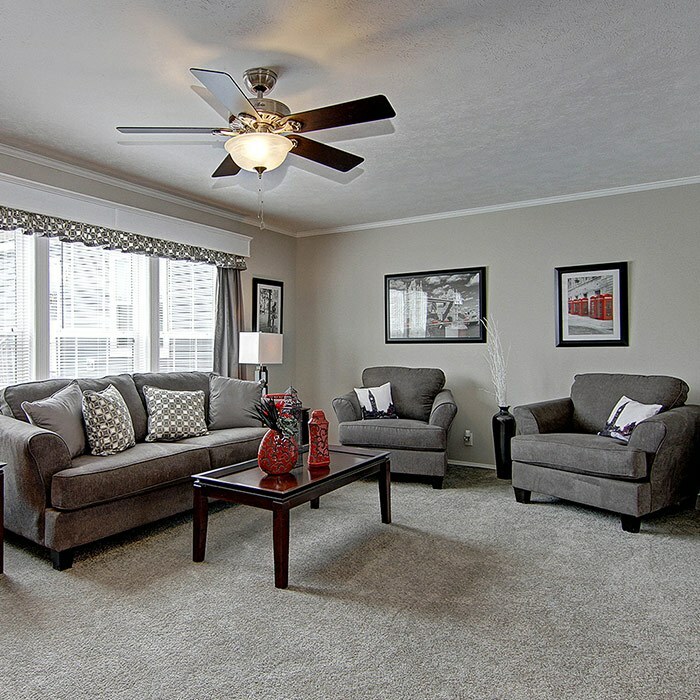 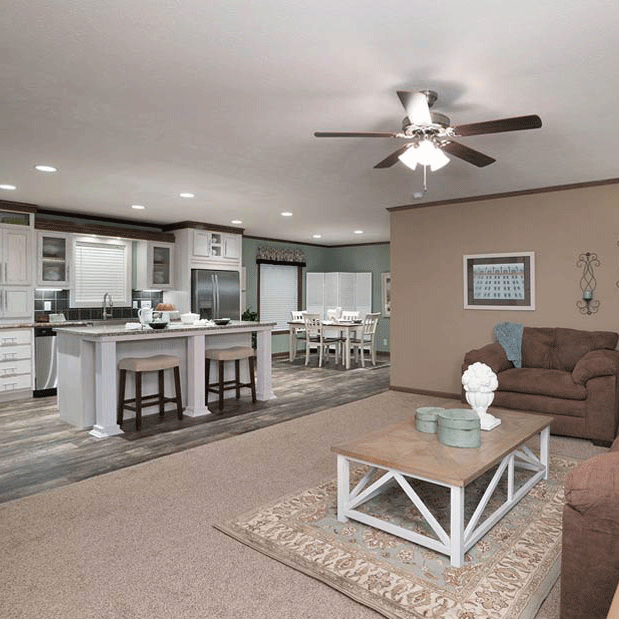 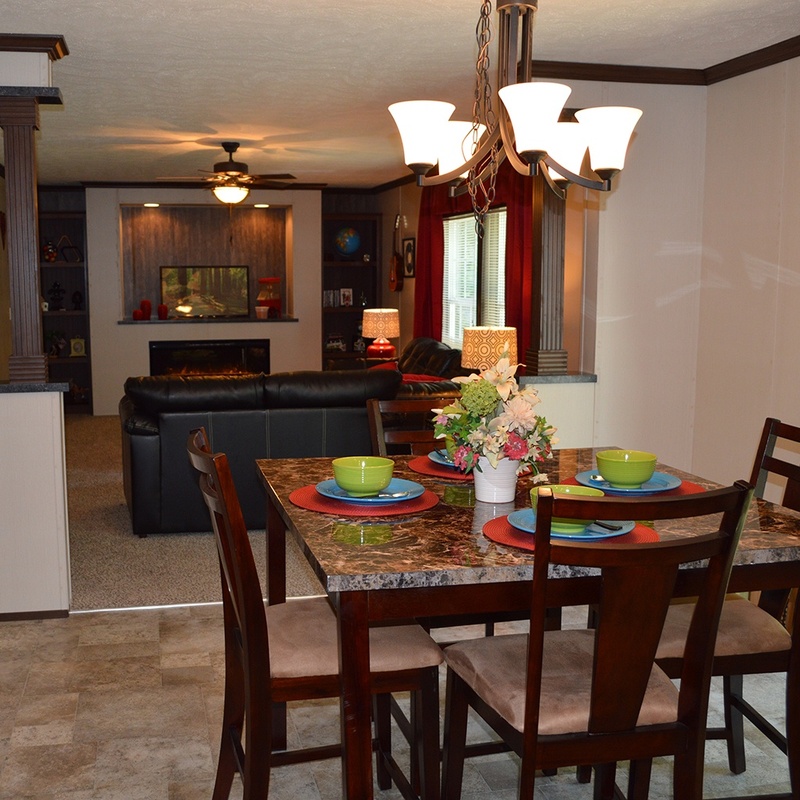 View our current models and floor plans! 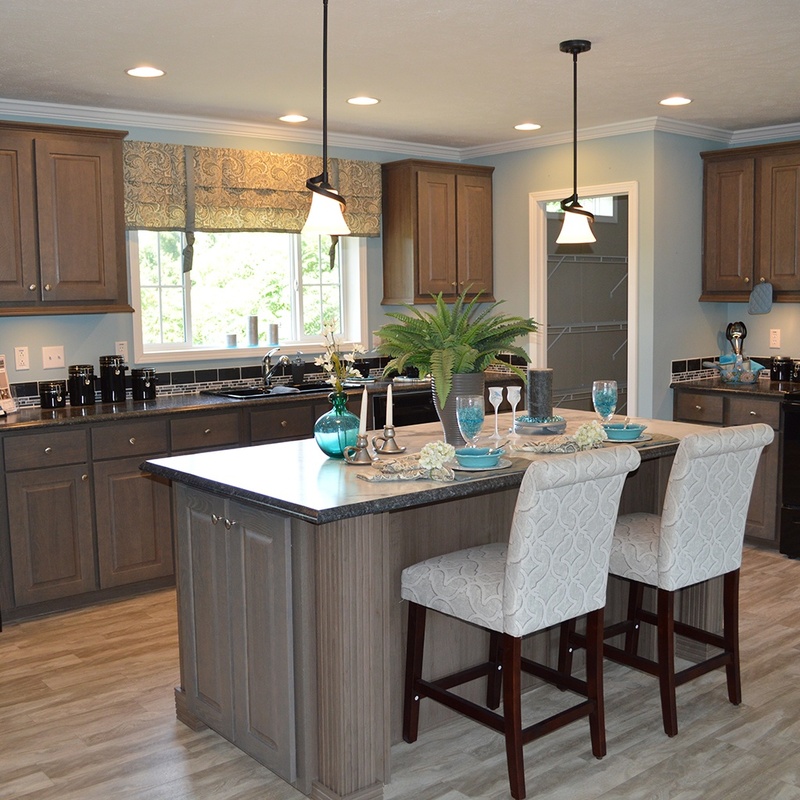 You will find your perfect home at a UMH Sales Center. 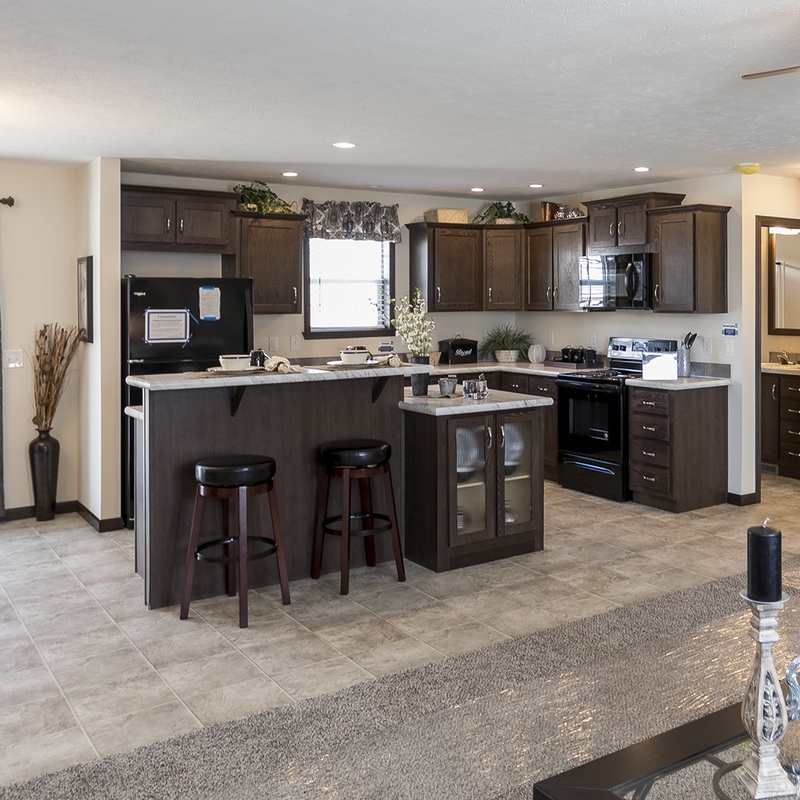 Are you ready to be inspired by the possibilities? 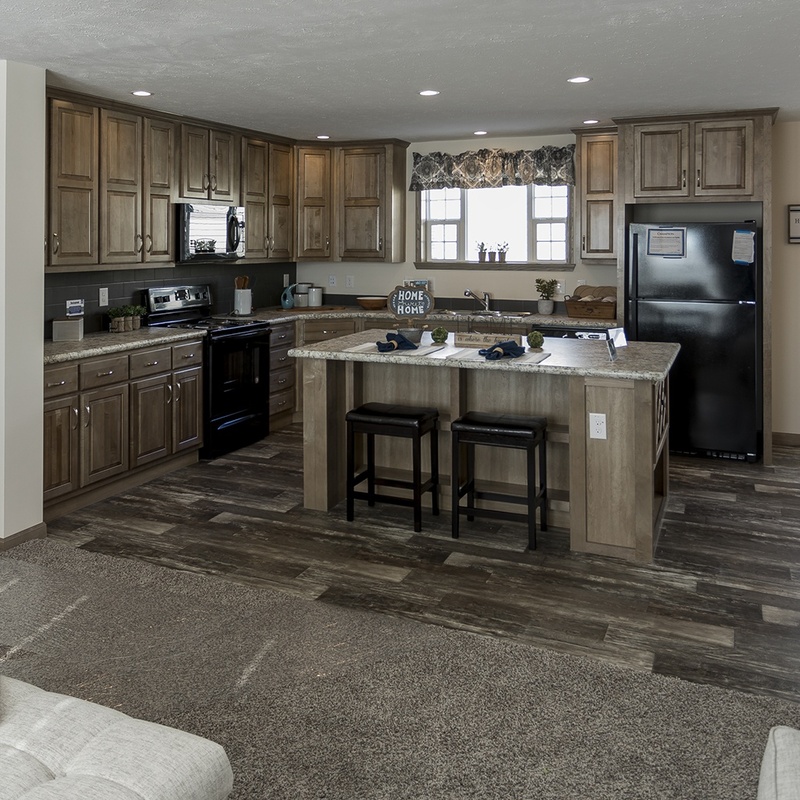 Take a look at the galleries below to see some of the home designs we have available, and don’t forget to browse the floor plans. 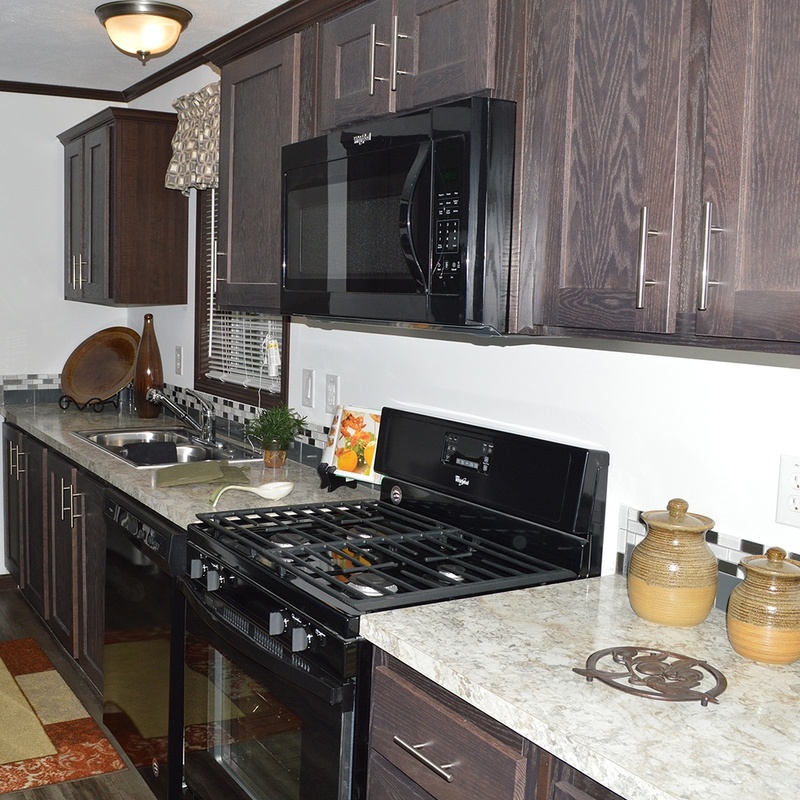 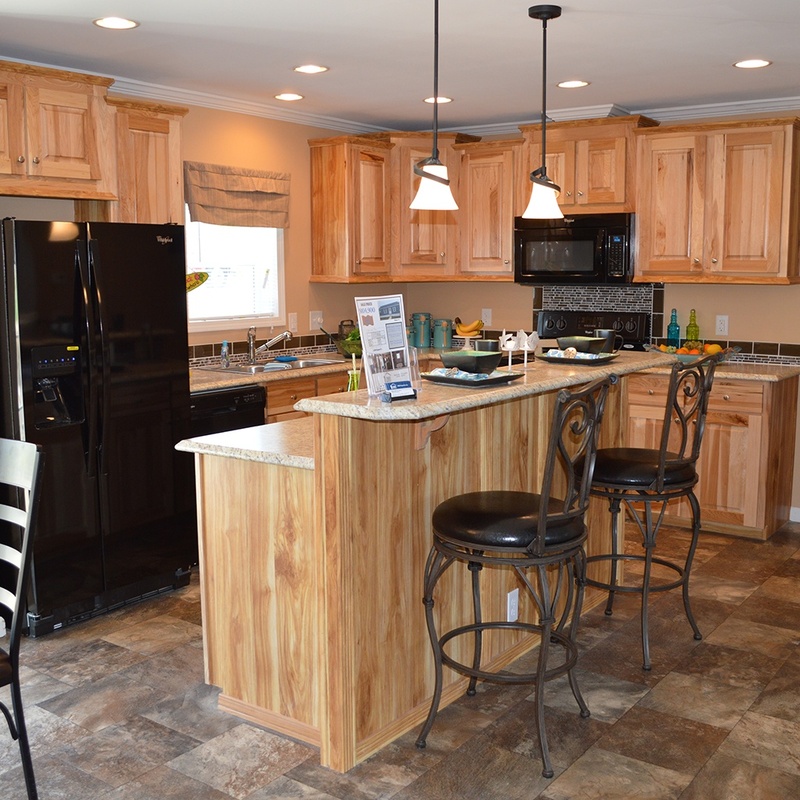 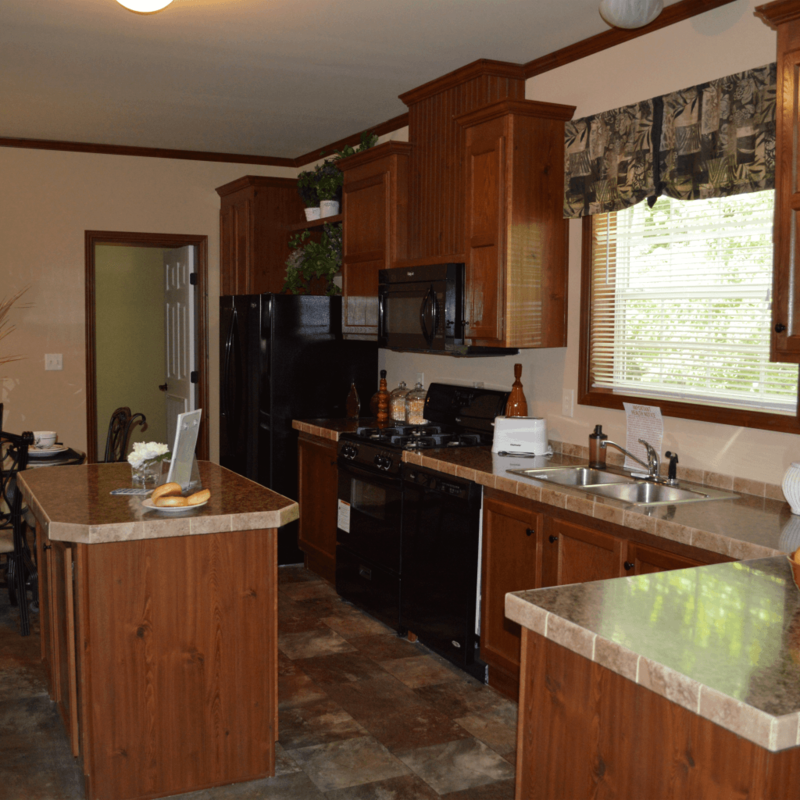 Our UMH Sales Centers have manufactured homes for sale at locations in Pennsylvania, New York, Ohio and Indiana. 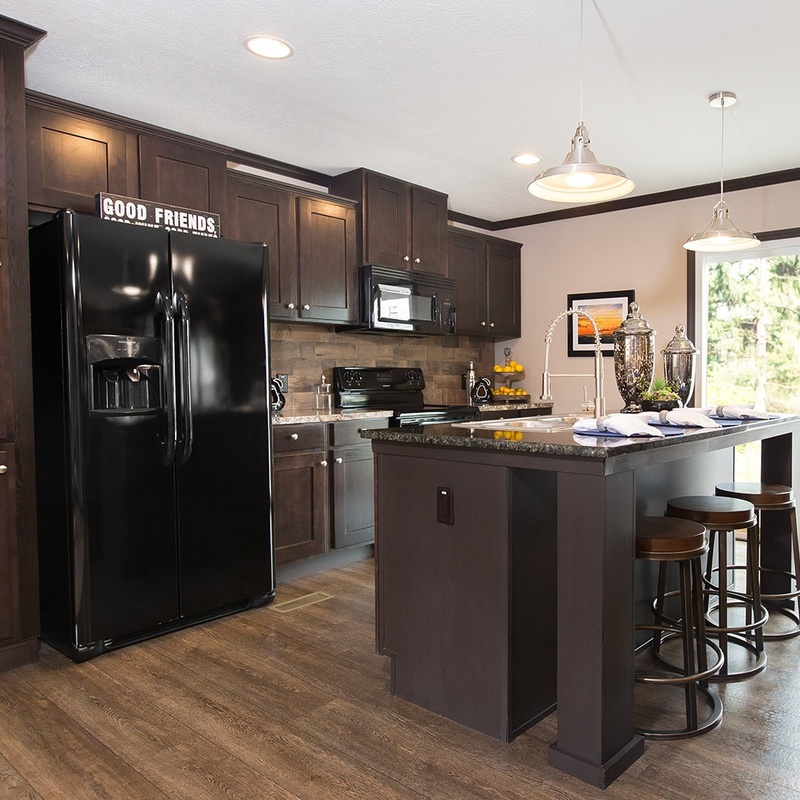 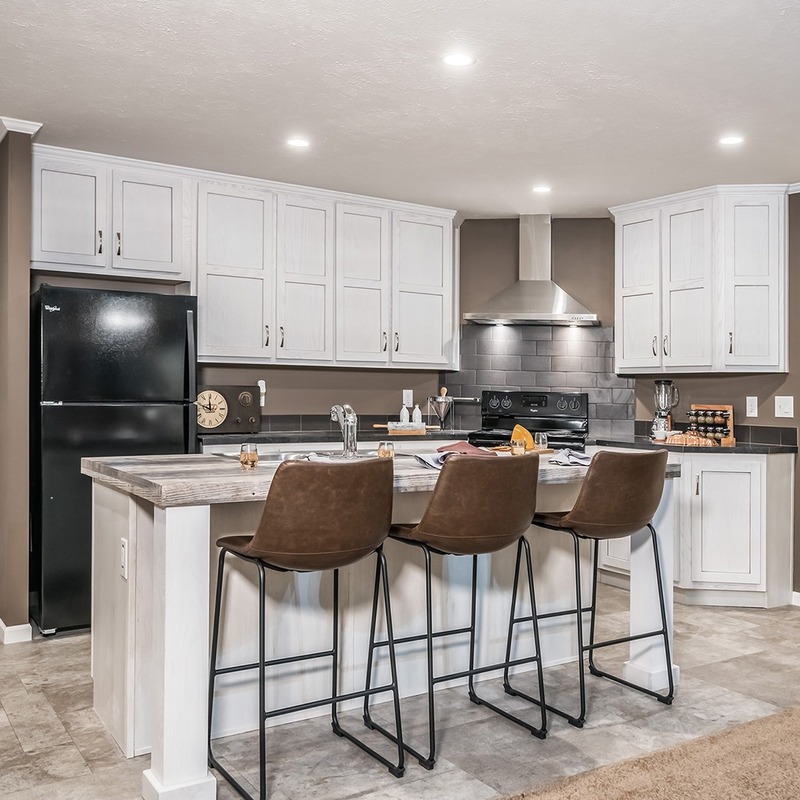 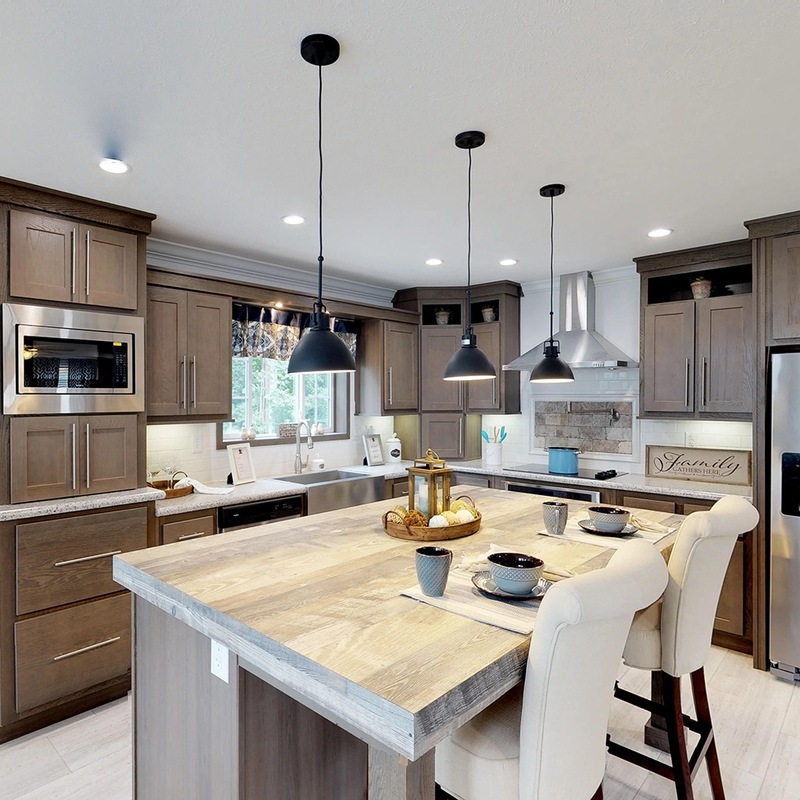 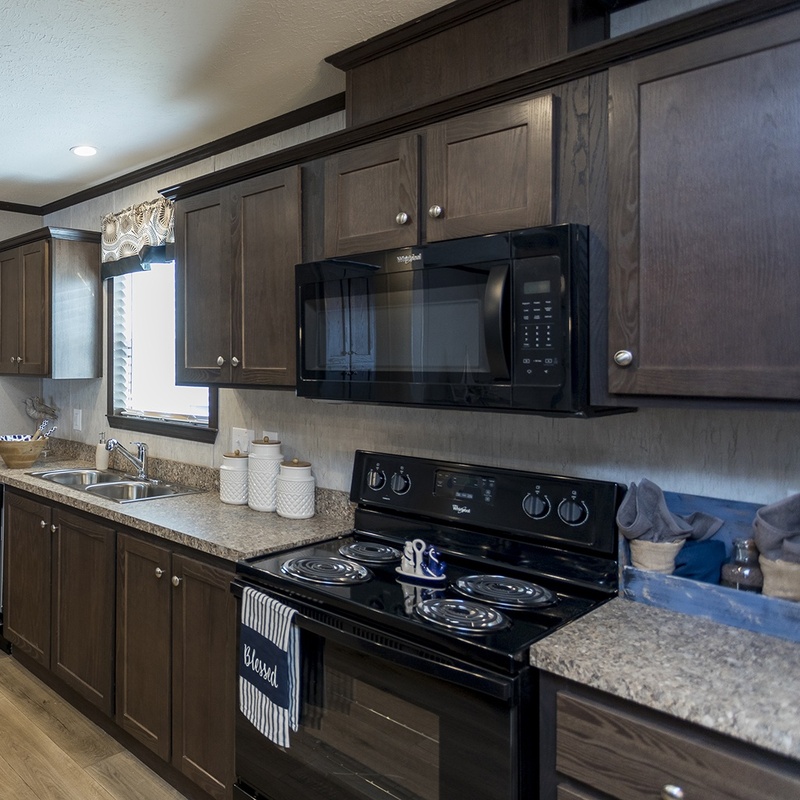 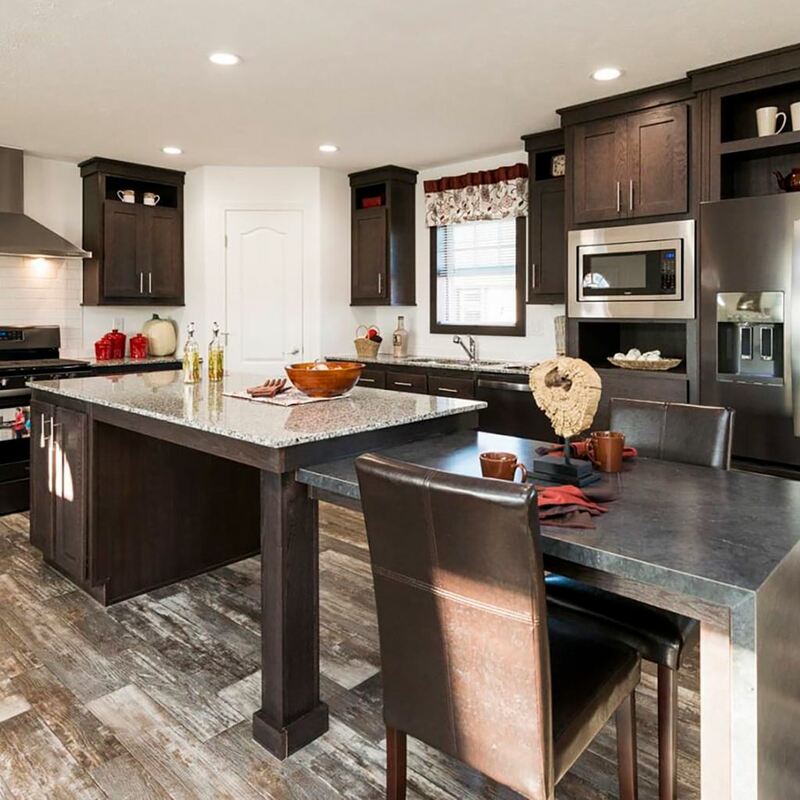 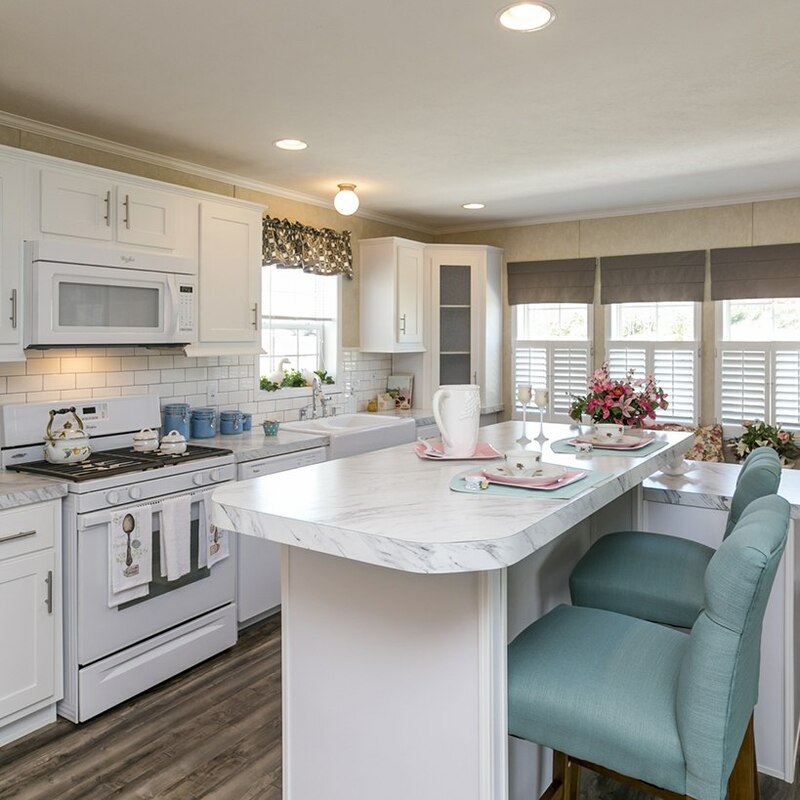 Each UMH Sales Center has a wide selection of manufactured and modular homes from Redman, Clayton, Champion, Skyline, Eagle River and more, so whether you’re looking to place your home on your own land or in one of our community lots, you’re sure to find a home that fits your lifestyle and tastes. 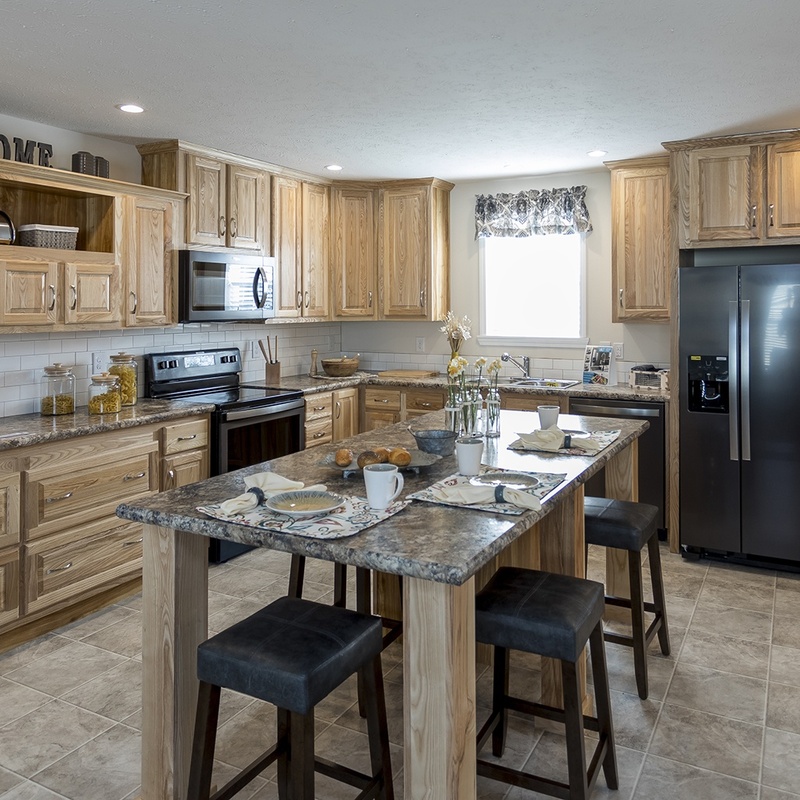 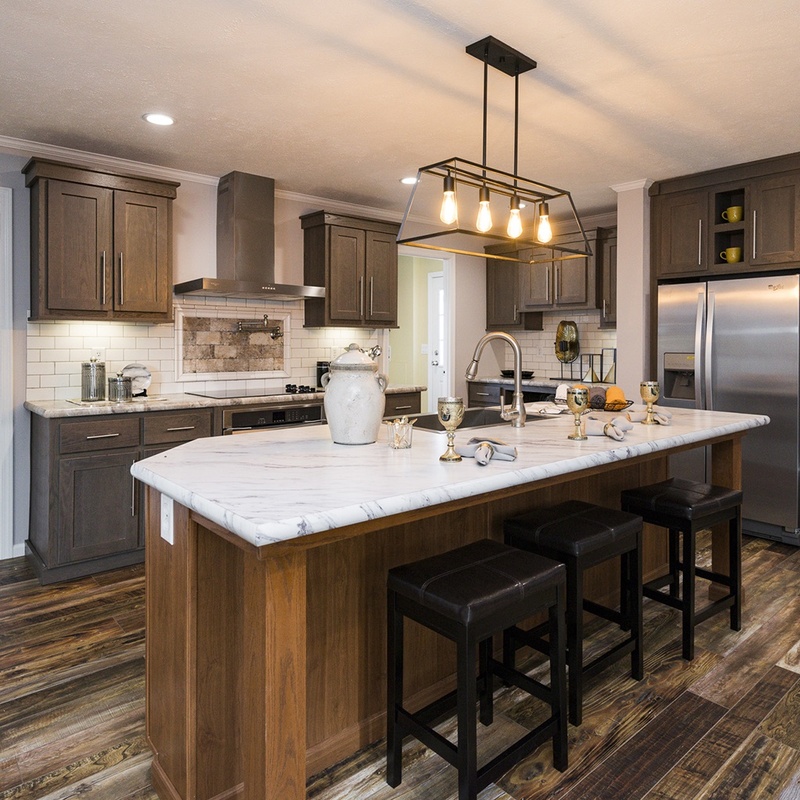 Because of the long-standing relationships we have with the best factory-built home manufacturers, our retail centers always have the latest and greatest home design options, technology and appliance packages available. 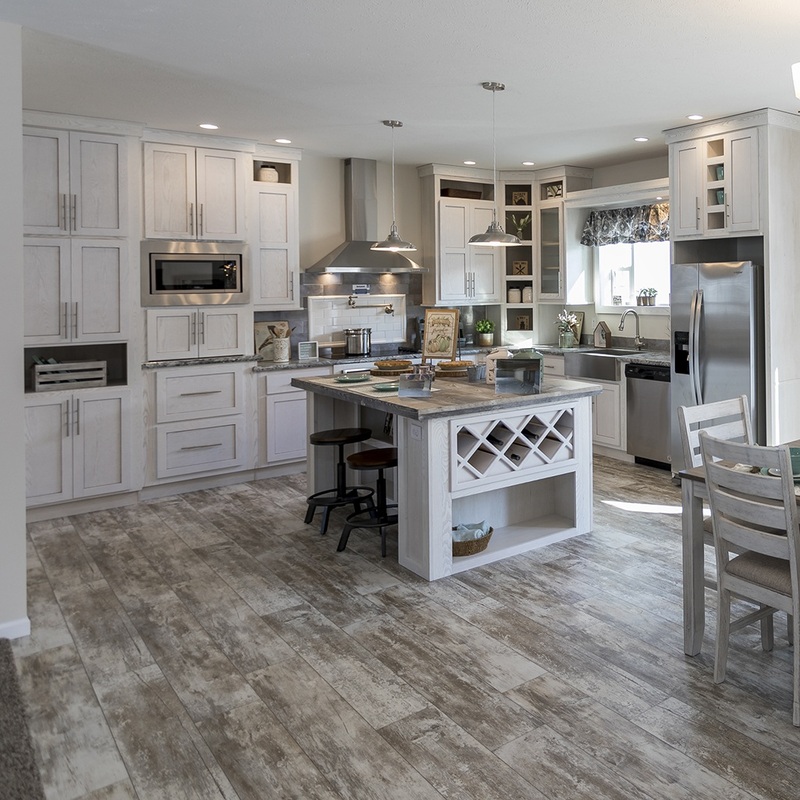 If you don’t see something you love below, then check out how our custom design process works, and let us help you create your vision!